Rochester, NY – September 15, 2014: Torq-Masters Technology, the developer of the Aussie locker announced the retirement of Bill Cole, founder and owner of the company. “After many years in the off road industry and having passed the personal 70 year old milestone it was time for younger ownership to take over the company,” said Bill Cole. Cora is also announcing the availability of a complete line of JK lockers for the Dana 30 and new Dana 44 JK differentials. These exciting new models are available with special introductory pricing at www.aussielocker.com or through our authorized dealer network. The new Torq-Masters is committed to Customer Service, Dealers, Product Support and keeping the Aussie Locker 100% made in the USA. The new mailing address is available on www.AussieLocker.com. Phone numbers will remain the same. 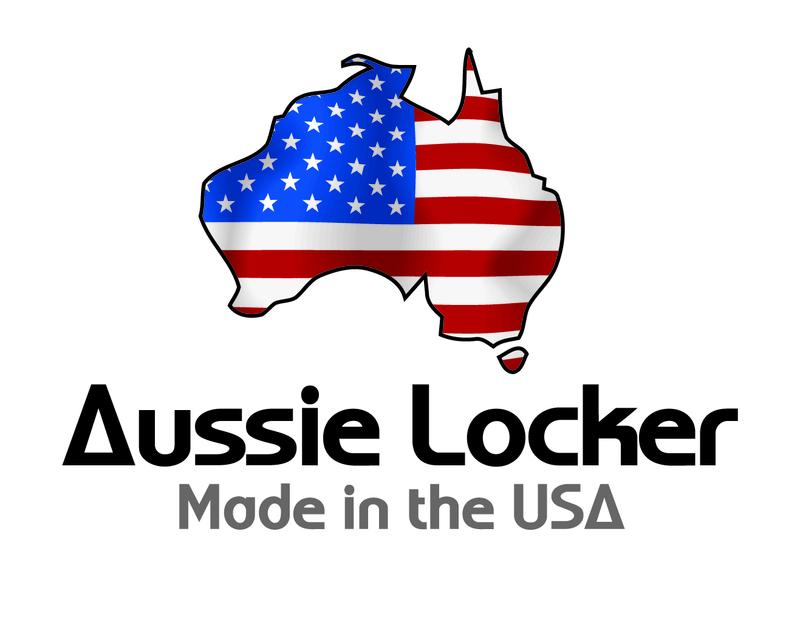 Keep up-to-date with new product releases and the adventures of Aussie Locker by following us on Facebook www.facebook.com/AussieLocker and on Instagram @TorqMasters and @AussieLocker. 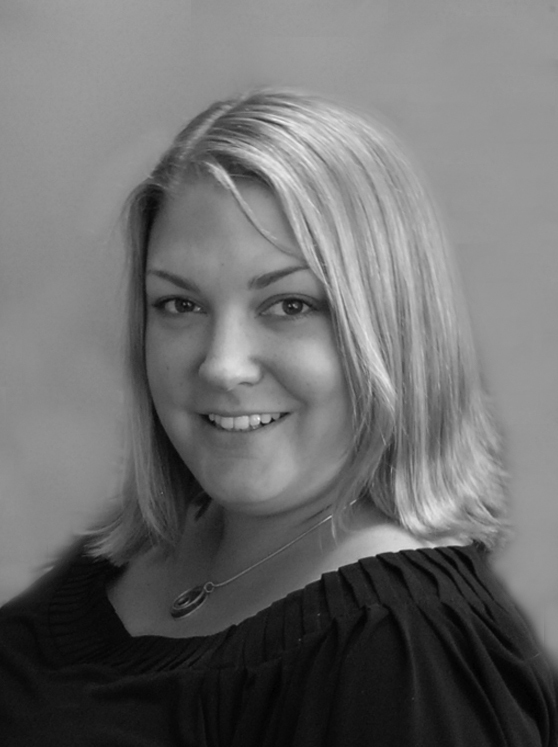 You can contact Cora at Cora@AussieLocker.com and check out her welding, fabrication and product reviews for the new Offroad Women’s Magazine.